The Estate Department will issue notices to six former chief ministers in accordance with the Supreme Court order striking down a provision that allowed them to retain their official houses after demitting office. Subhash Ghai’s institute in the woods! A format of the notices was sent back to the law department for a legal opinion Friday after getting an approval to serve the notices. 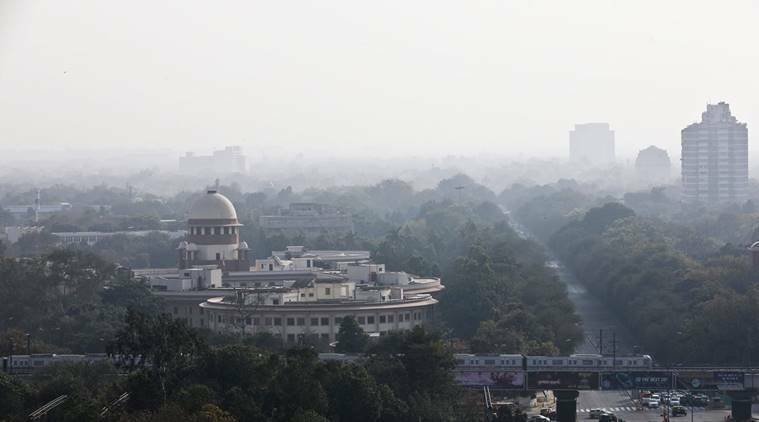 The Estate Department will issue notices to six former chief ministers in accordance with the Supreme Court order striking down a provision that allowed them to retain their official houses after demitting office. The apex court struck down the provision in Uttar Pradesh Ministers (Salaries, Allowances and Miscellaneous Provisions) Act, 1981, on Tuesday. A format of the notices was sent back to the law department for a legal opinion Friday after getting an approval to serve the notices. The notices would be served either Saturday or Monday after a response. “In such cases, there is a procedure which is followed. The opinion was sought after the order came. After the law department gave the go-ahead, they were prepared in accordance with the order and have been sent back to law department for an opinion,” said estate officer Yogesh Kumar Shukla.